UC Browser is a popular mobile browser that is often compared to Google Chrome. The fact that UC Browser has what it takes to compete against Google Chrome shows us that this is a premium browser and that it offers a plethora of features. What makes UC Browser stand out from the rest is the fact that it focuses on downloads. The browser is equipped with a special download manager that has been specially optimized to lower the amount of mobile data required when downloading things online or when surfing the web. 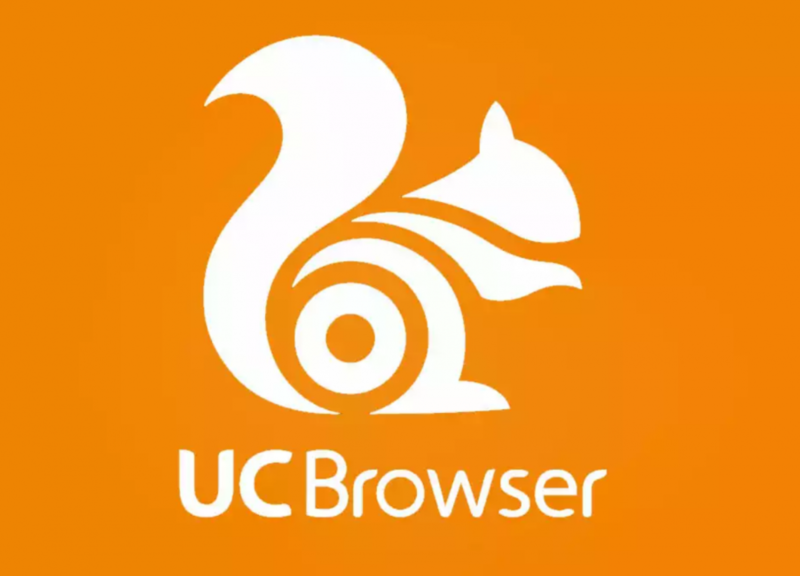 The reason why UC Browser is making headlines today is because the developers have just released a brand-new APK. The APK update sports the “12.8.5.1121” version number and it introduces a bunch of software tweaks that improve UC Browser’s overall performance. The update measures in at 40.4 MB and it requires a minimum of Android 4.0 Ice Cream Sandwich operating system in order to run. Even though some UC Browser fans might be disappointed to hear that this latest APK update doesn’t contain any new features or visual changes, this doesn’t mean that the APK is not important. The developers decided to focus on adding minor software tweaks that optimize the performances that UC Browser offers. Therefore, the web browser will run faster than usual after installing the new APK. 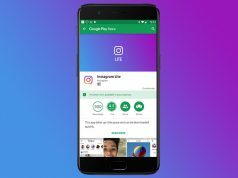 APK is an acronym for “Android Package Kit” and as the format’s name implies, Android users are the only ones who get to download it. Moreover, APK updates need to be downloaded and installed manually. This means that UC Browser fans who want to get the new APK should look for a reliable website that has APKs and they need to download it directly on their smartphones. Inspecting UC Browser’s Top Features – Can it Replace Google Chrome and Safari?